Thank you Jacque and Jolynn. Your suggestions, guidance and hard work were invaluable. You are professionals and again have earned my gratitude and you have earned every dime of your commission. Jacque Weems is a consummate professional. She helped us prepare our house for showing beforehand (something other agents did not think important) We received an offer within a week of listing our house with her. She also actively helped us through the difficulties of losing two buyers ( not her fault) before our final sale. She knows the area and the particulars of listing a home in our neighborhood. I would highly recommend Jacque to potential buyers and sellers. You will not go wrong. By the way, in my humble opinion, Jolynn, you are a world class realtor, doing all this follow-up and keeping this transaction on track! I cannot thank you enough. You have truly been my advocate and agent in the purchase of this condo. I will be in Cottonwood August 8. Hopefully, we can meet then. If not then, I will be visiting often. 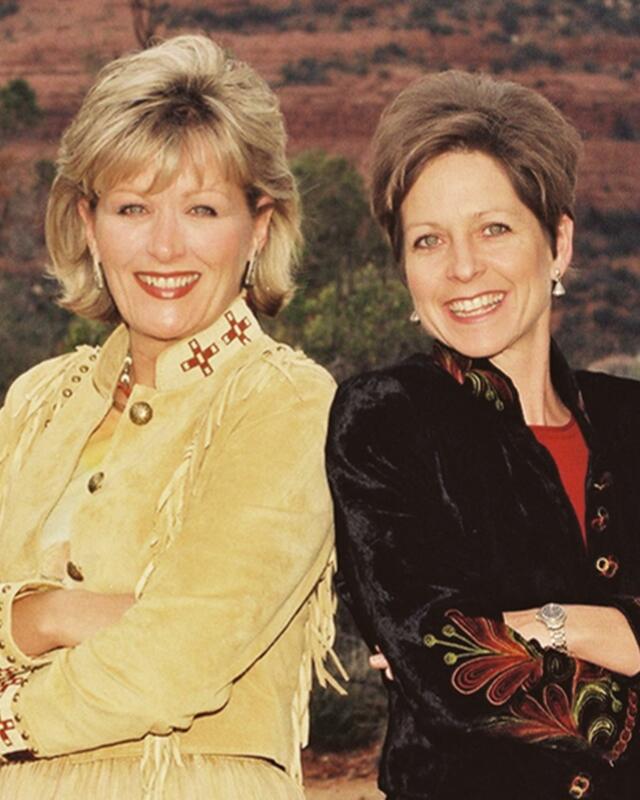 We could not have been happier working with Jacque Weems selling our home in Sedona. It was a second home, so we were working long distance, and she made that work, was always in communication with our representative in our primary home. She was the ultimate professional, worked very hard, was always upbeat. That confidence in her continued when I met her personally, and she was particularly helpful in finishing the sale. "Team with Greenfield & Weems, because Jolynn and Jacque make sure your transaction goes smoothly and closes on time". Thank you for all of your work and patience in handling the sale of our Sedona property. On an hourly bases, you probably didn't earn very much! Just wanted to write and thank you so much for all the services you provided for the sale of our home. I know things got really crazy after we moved out of state and left it totally up in your lap to handle our contractural obligations for the sale. We are very aware the closing would not have occurred without your diligence and constant attention. Even though we no longer have ties to Arizona, you'll always hold a special place in our hearts. Thank you again for making life easier for us. There are not enough thanks to express our appreciation for your service in selling our two properties this fall. You endeavor extended far beyond the tasks related to the sales transactions to taking personal ownership of the many issues that we faced with both properties, particularly the Pinon Woods home. When combined with the unanticipated issues we faced in acquiring our new home in Eugene, I know our attitude oten reflected our ultimate frustrations and stress levels. That you dealt with us so even-handedly, even in the worst of times for us, is a tribute to your professionalism. Throughout the duration of these transactions your competence, integrety, and professionalism were manifest in the conduct of your business. We are truly grateful. 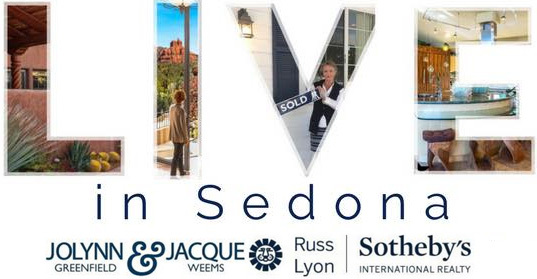 This section is designed to give you some ideas as to the level of service as a Sedona Realtor that I provide. I service the communities of not only Sedona, but also Cornville, Oak Creek, Cottonwood, Jerome, and Clarkdale as well as Yavapai County, AZ. Receiving thanks from clients who have had successful real estate purchases is largely due to the fact that I always assess the needs of my real estate clients and provide them with a level of service that is second to none. My real estate services as a Realtor extend to the areas of Sedona, Cornville, Oak Creek, Cottonwood, Jerome, Clarkdale and other areas here in Yavapai County, AZ. In this site you find real estate and homes for sale in Sedona and all other Yavapai County areas which include Cornville, Oak Creek, Cottonwood, Jerome, and Clarkdale. There is no doubt that providing the ideal level of real estate service will mean that you will be able to meet all of your real estate objectives. Please also note that if you are interested in residential real estate services, condos, rentals, commercial real estate, Realtor referrals, investment properties, apartments, and all other real estate, I can help. Thanks again for visiting and be sure to contact me regarding any real estate buying or selling need, whether large or small.